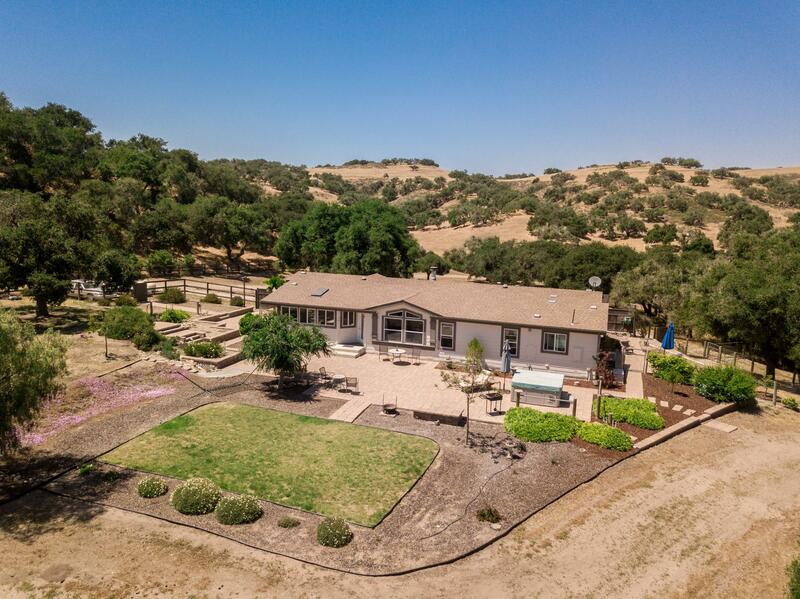 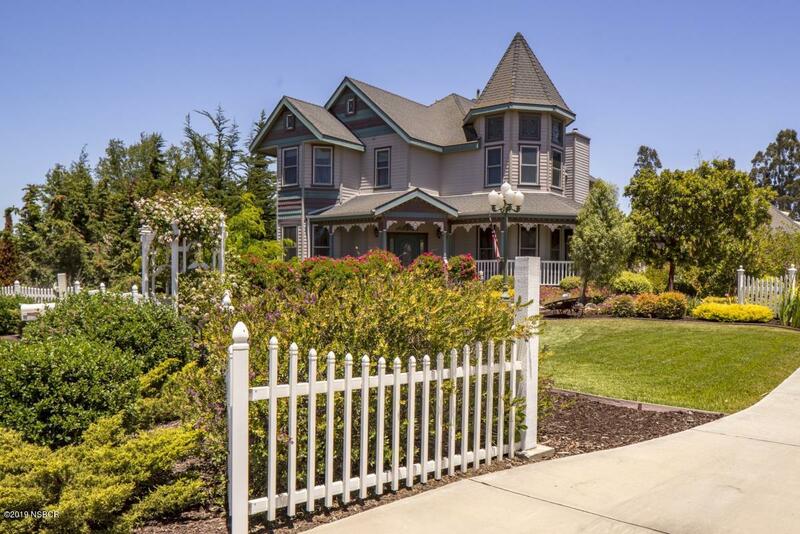 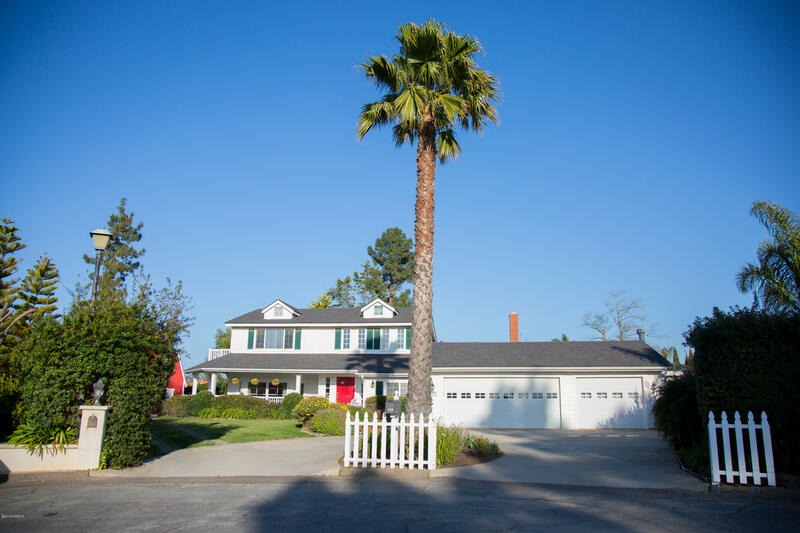 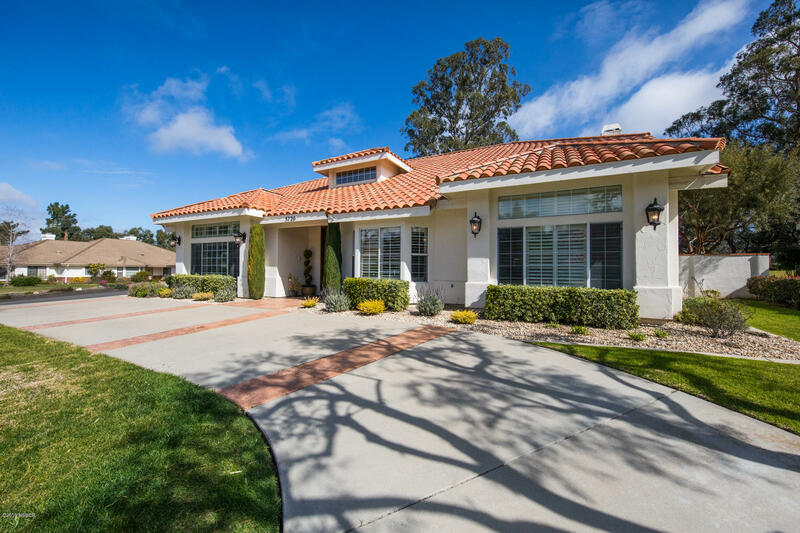 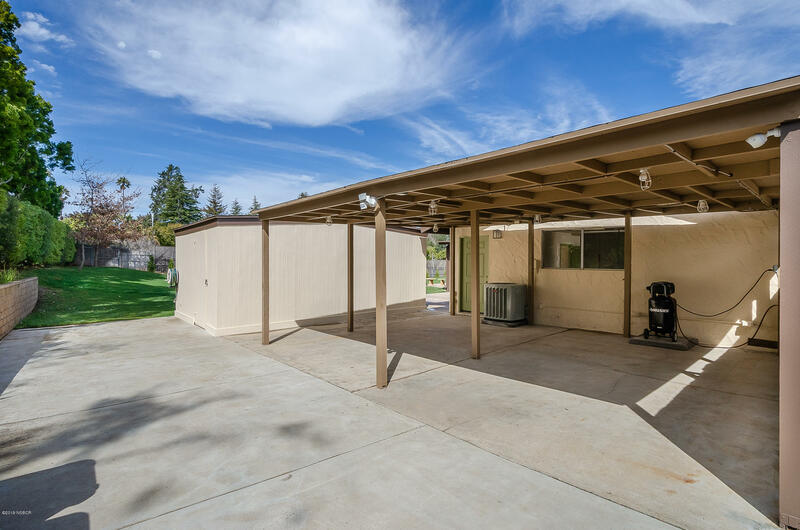 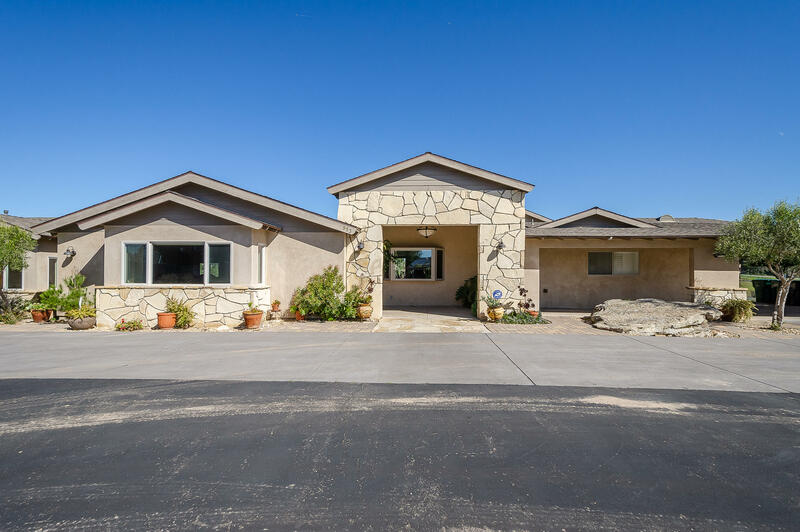 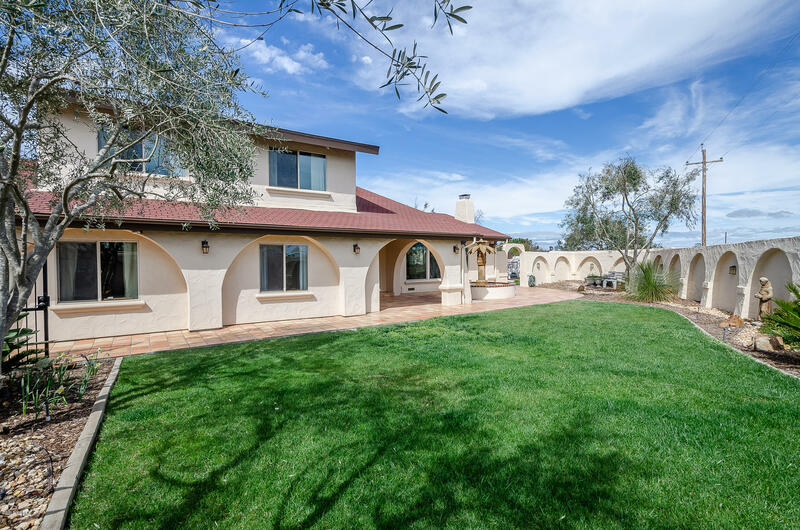 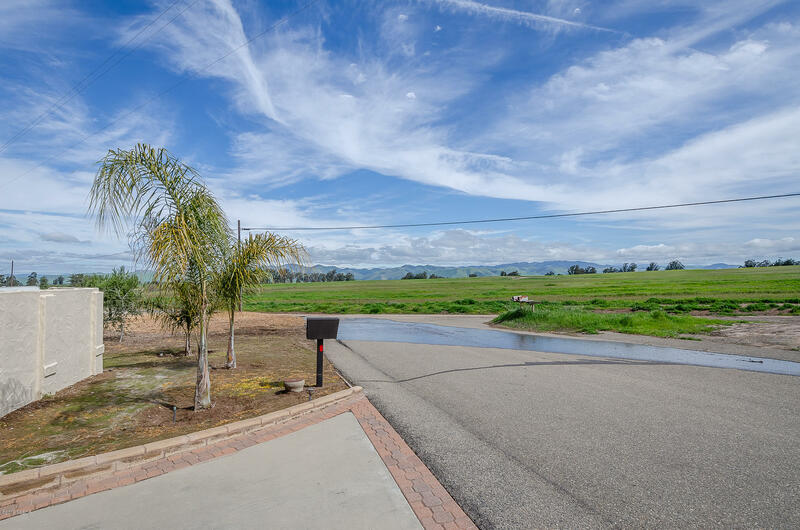 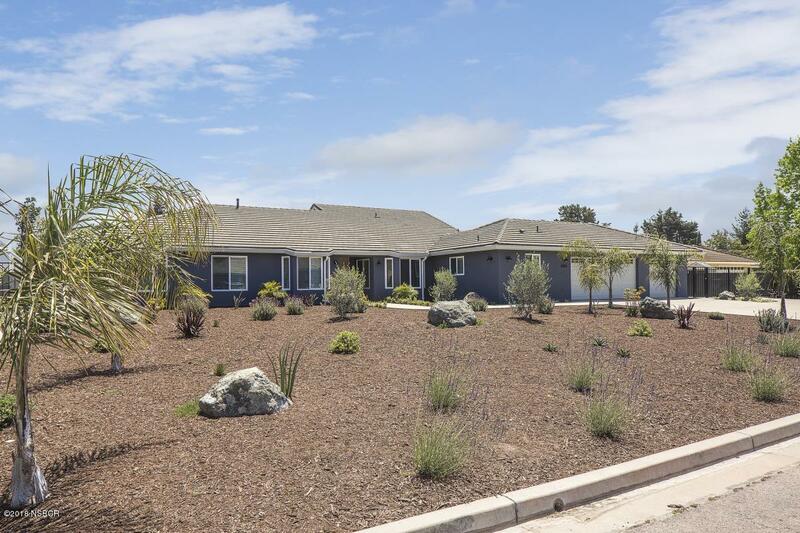 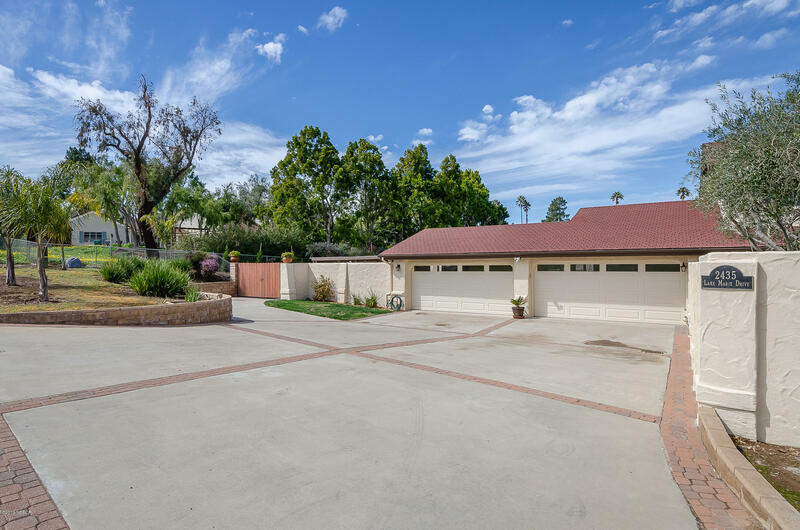 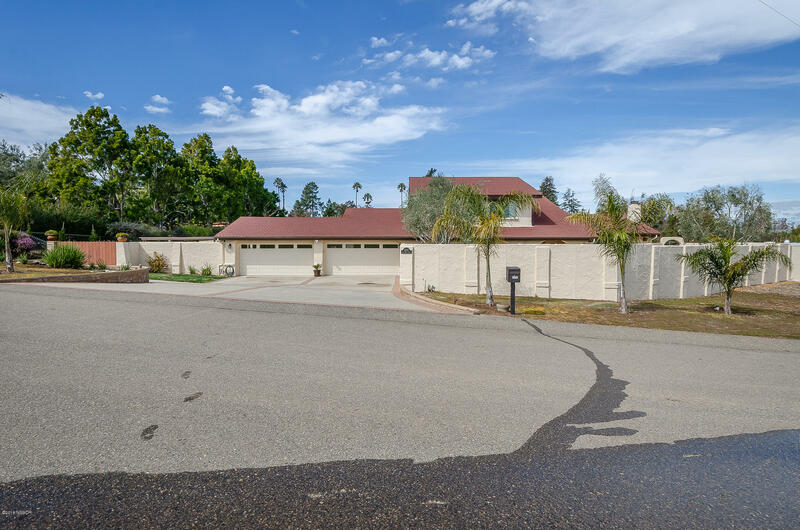 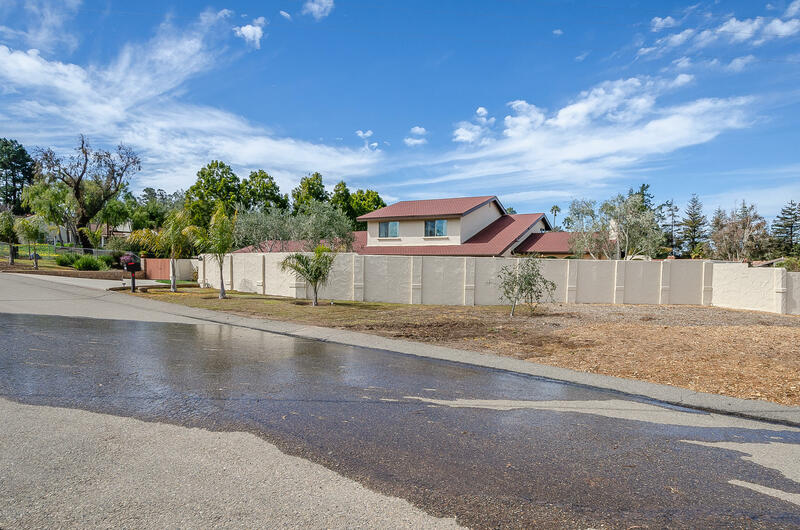 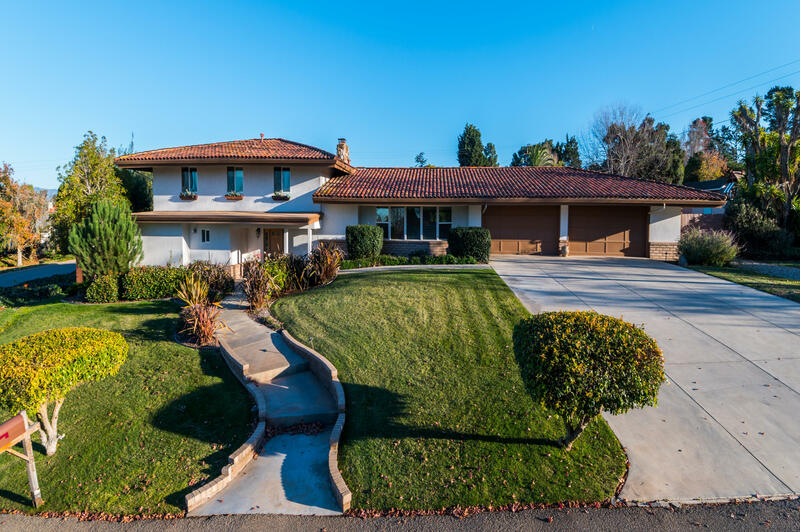 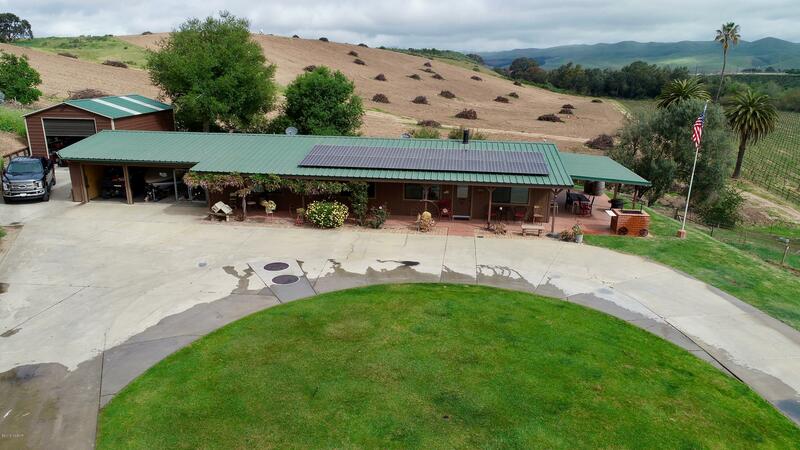 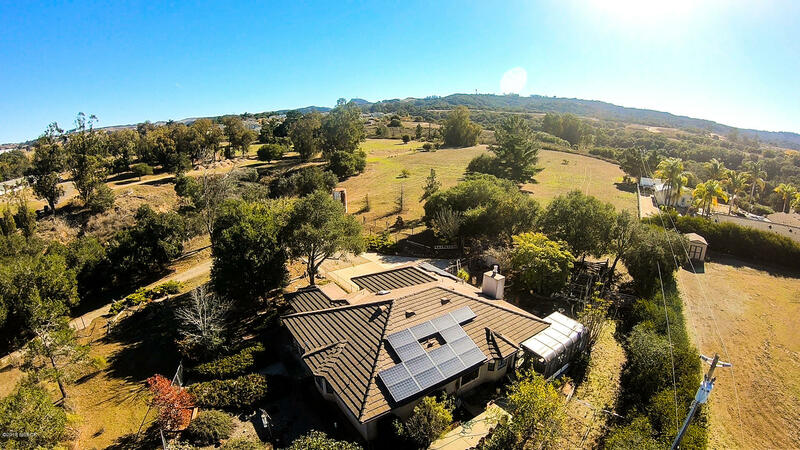 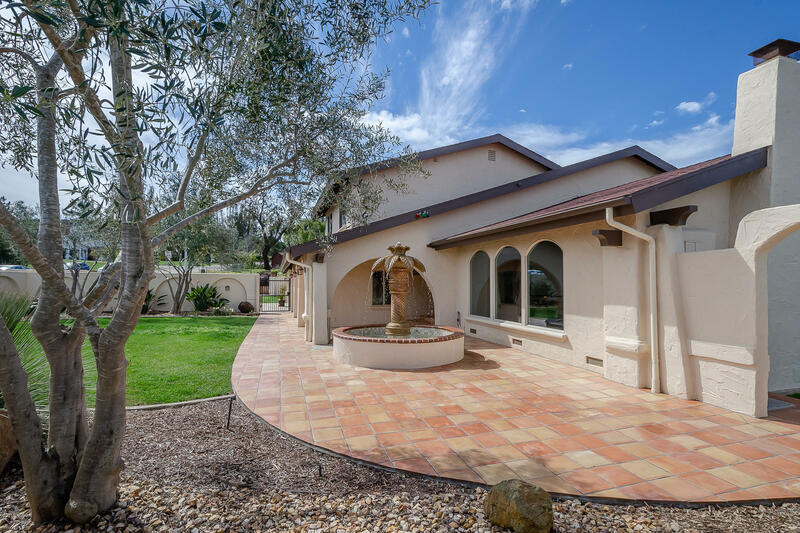 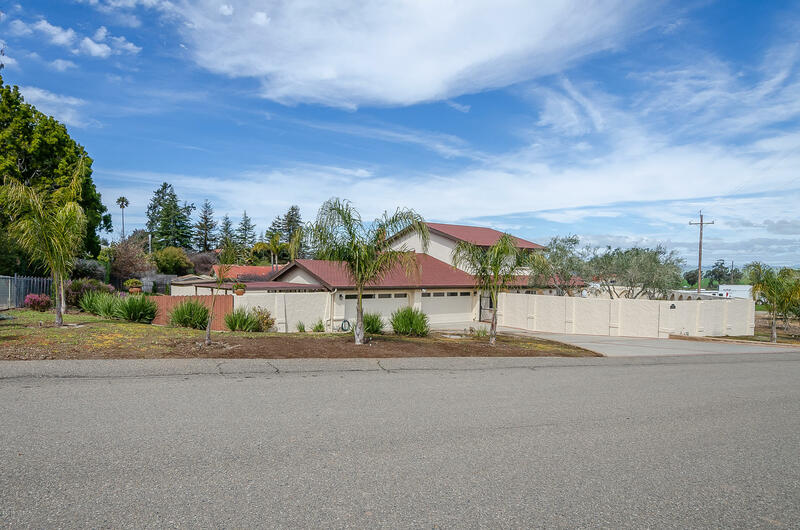 This is your opportunity to live in the prestigious Lake Marie Estates of Orcutt in a home that is TURNKEY ready! 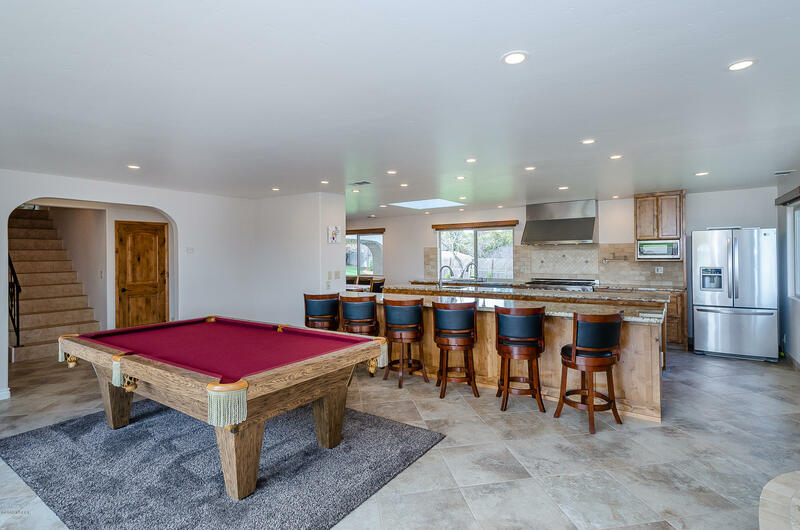 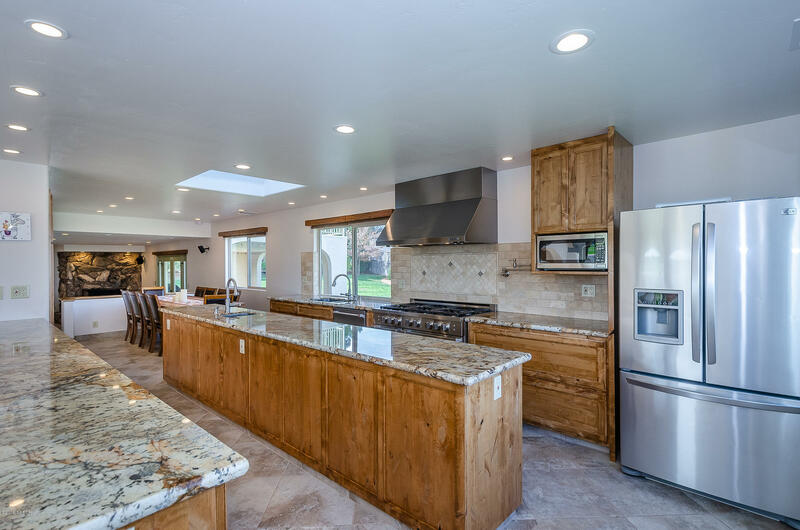 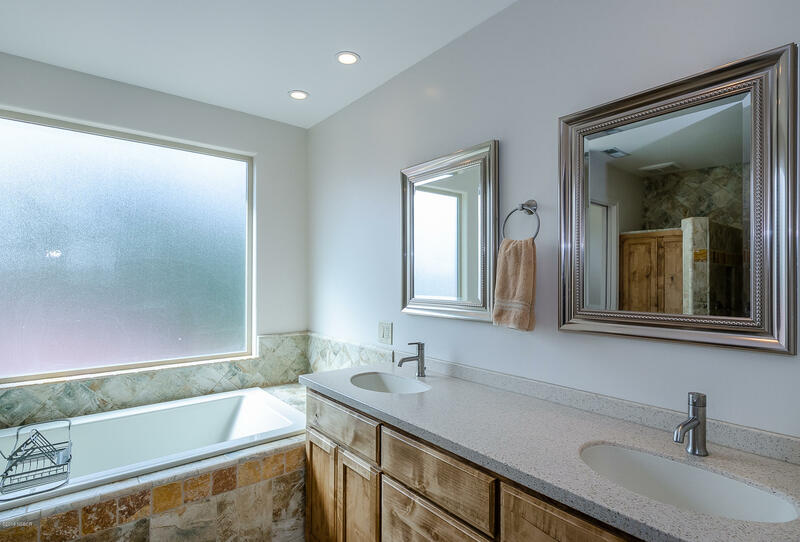 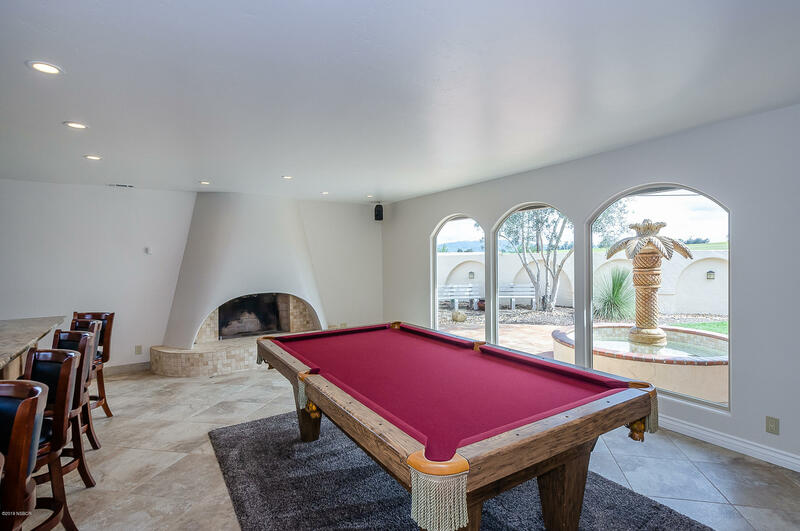 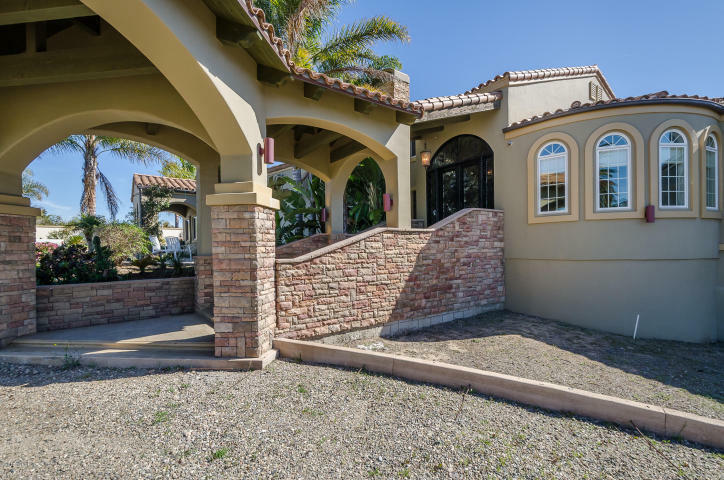 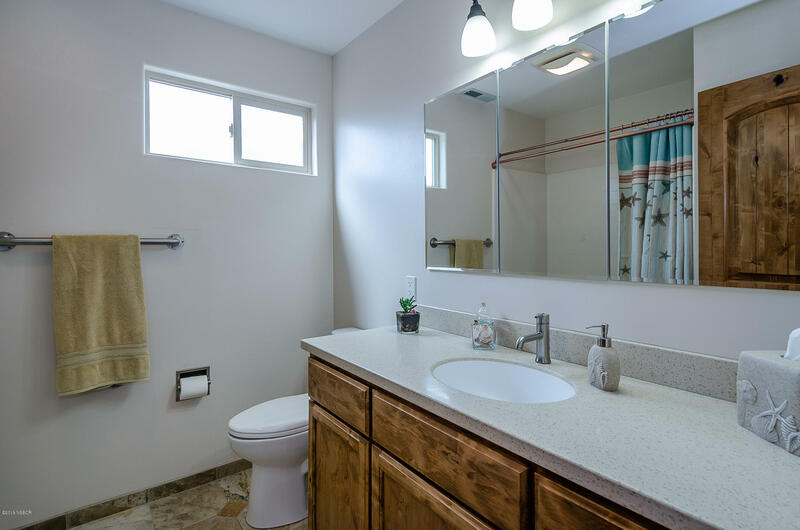 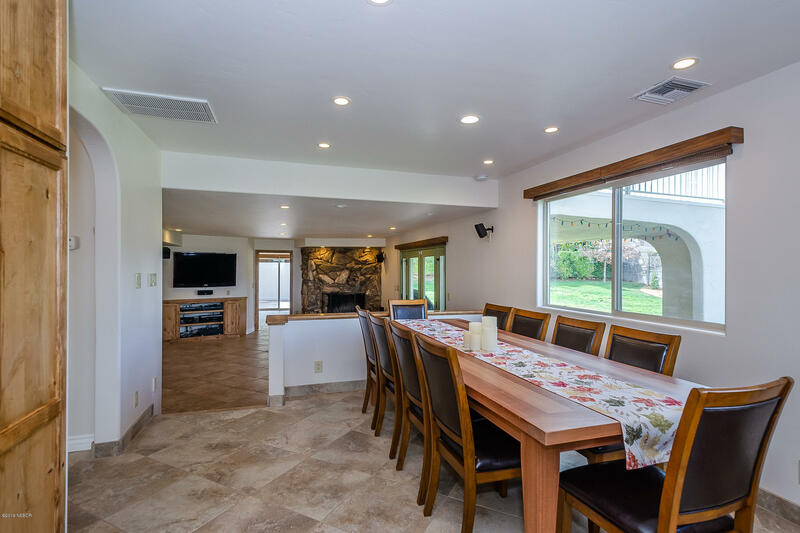 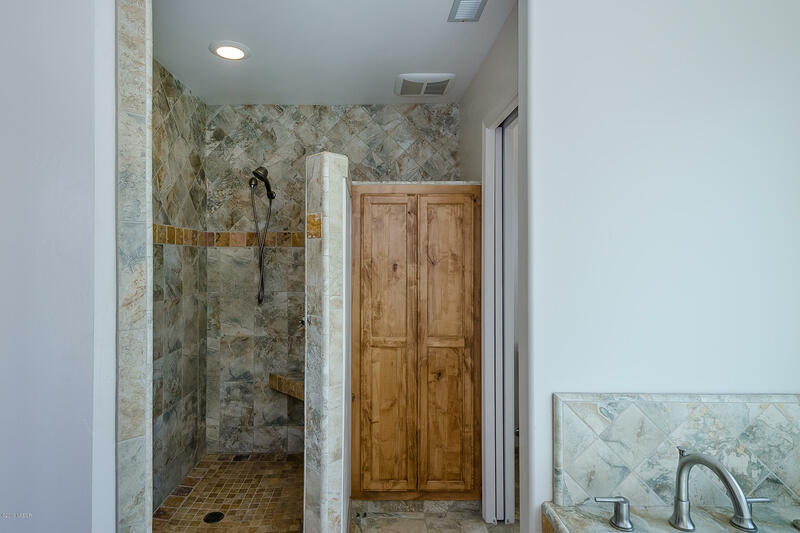 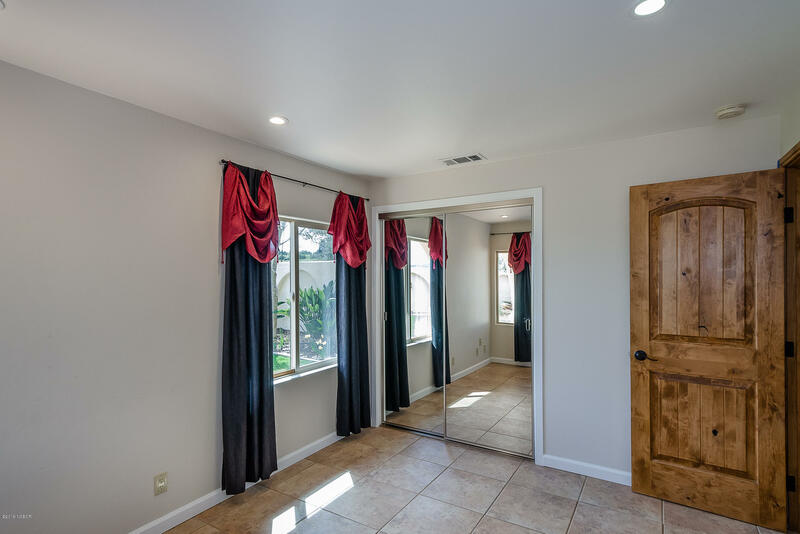 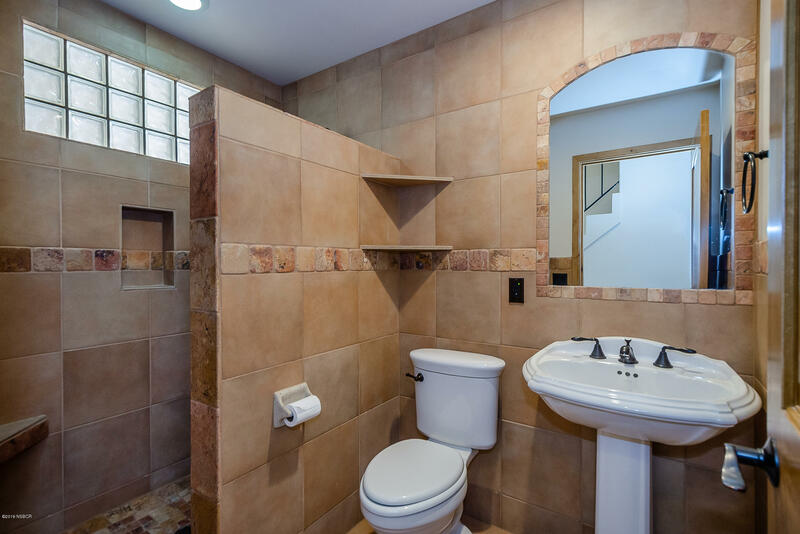 This custom built home has been completely remodeled and beautifully maintained from head to toe! 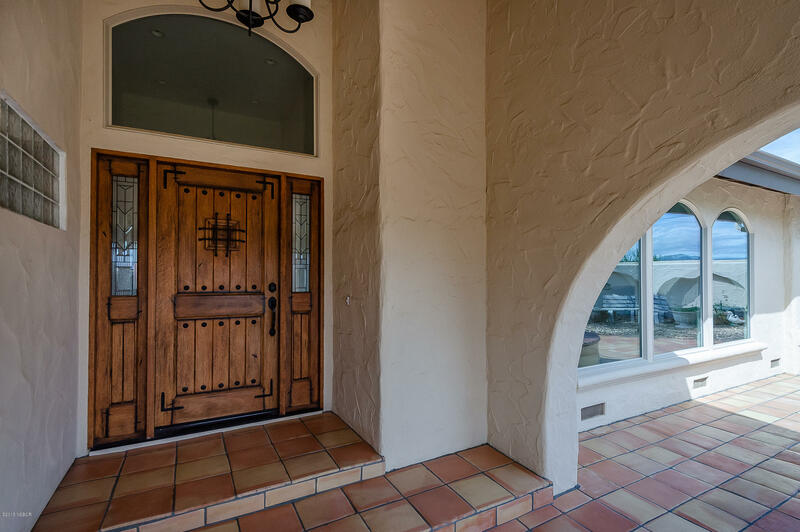 As you walk through the front gate, you are welcomed by a saltillo tiled courtyard entrance & gorgeous fountain! 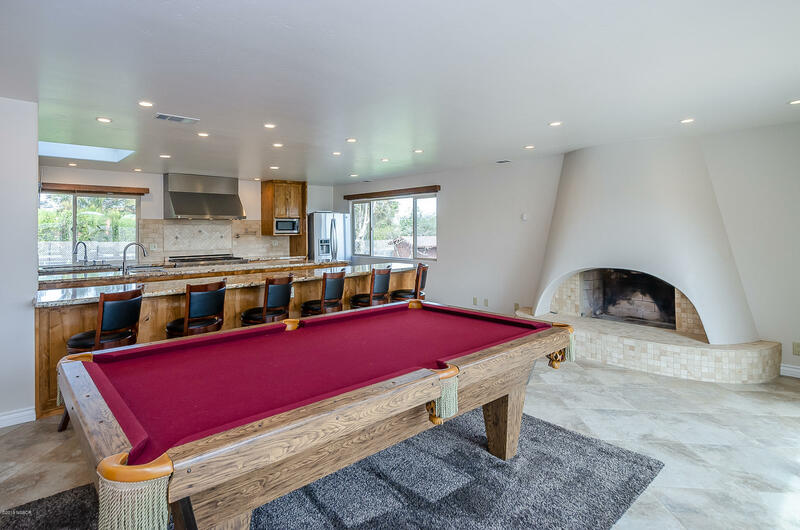 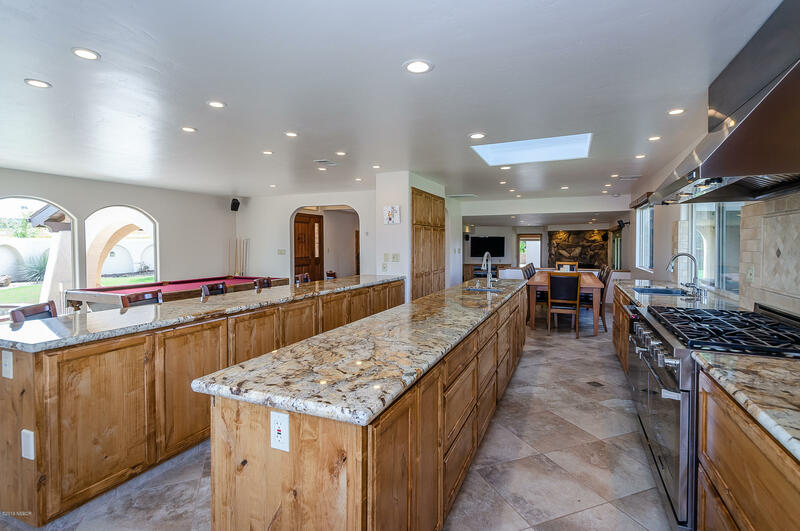 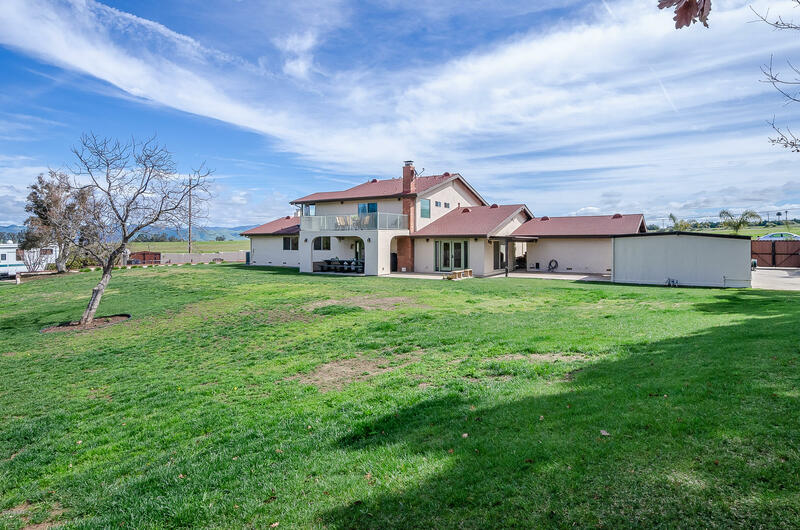 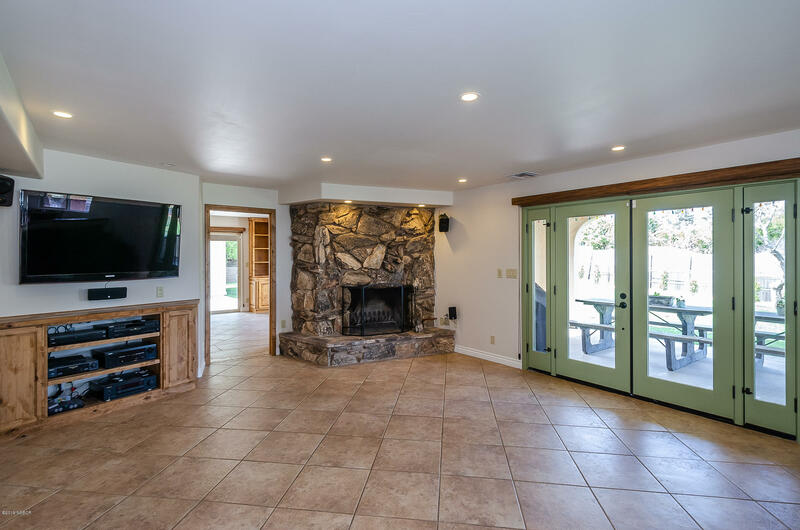 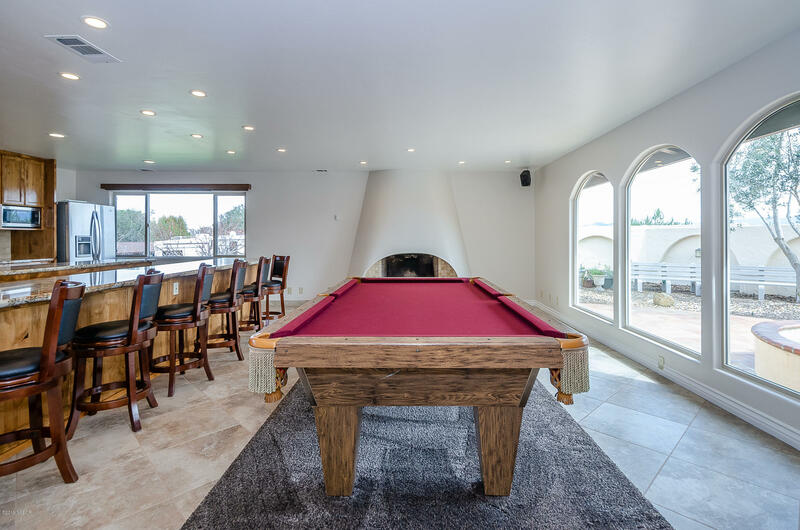 It sits on just under 1 acre of land and features 5 bedrooms including a huge master suite, a separate formal and informal living area, 2 large fireplaces, office/game room space and much more! 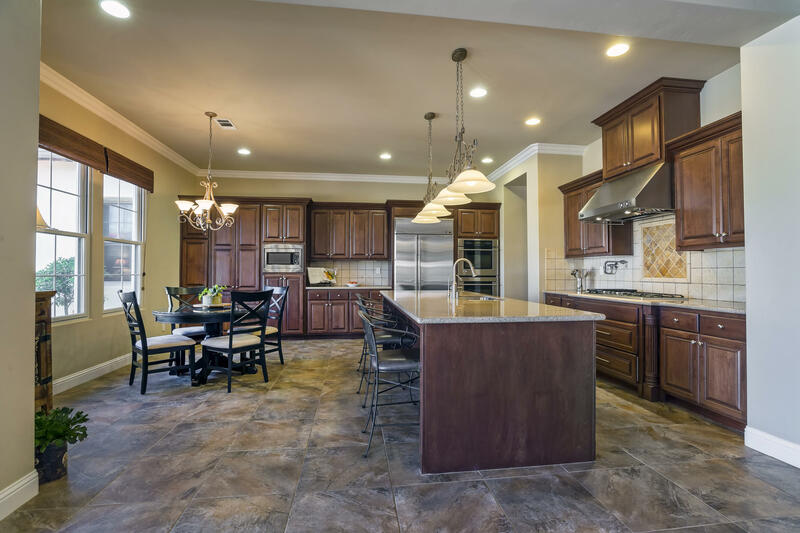 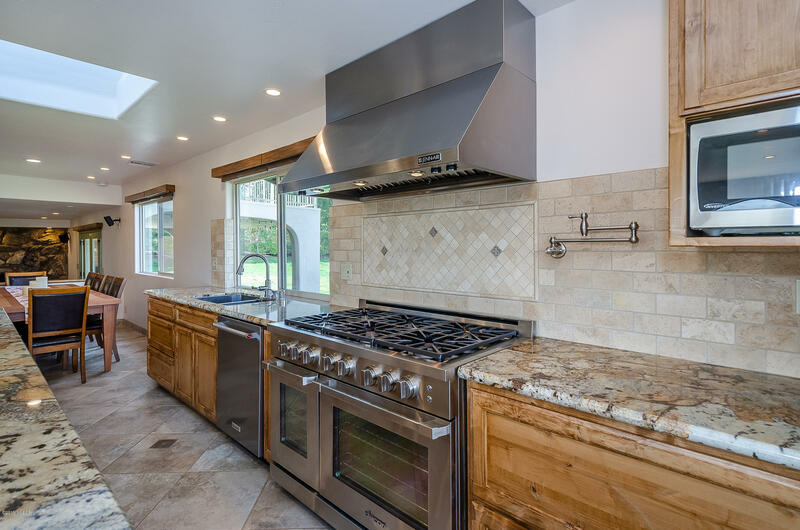 A chef's dream kitchen with not 1 but 2 granite top islands, knotty alder custom made cabinets, premium grade stainless steel appliances. 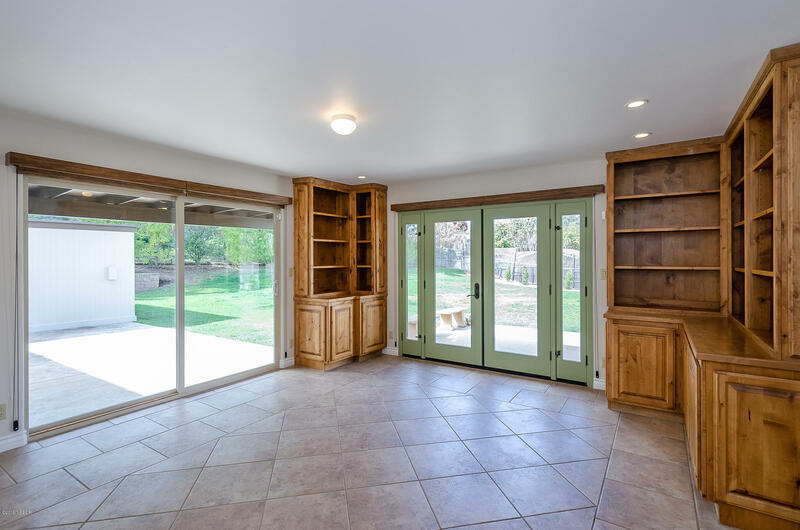 Plenty of room for storage and entertaining! 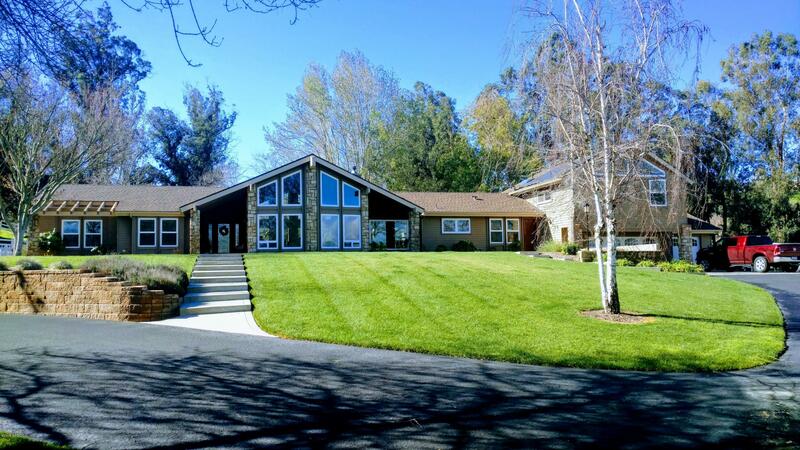 This house was designed for efficiency by installing two heating and air conditioning systems one & one upstairs). 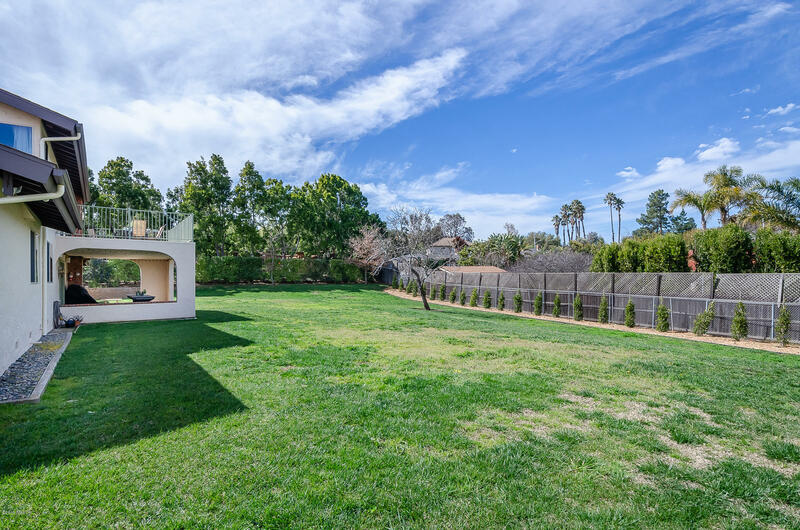 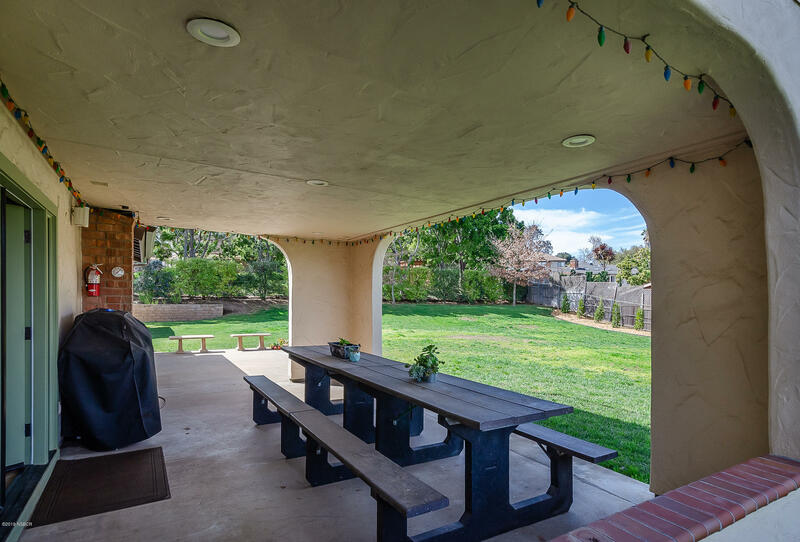 The backyard is perfect for entertaining with a covered outdoor patio that overlooks a wide open space with apple, apricot, plum,& cherry trees and plenty room to grow more! 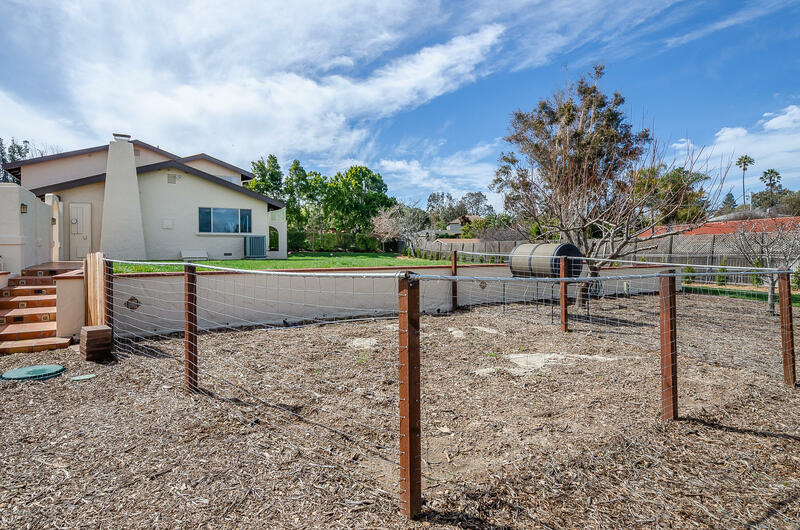 There is a chicken coop, and possibility to have one horse. 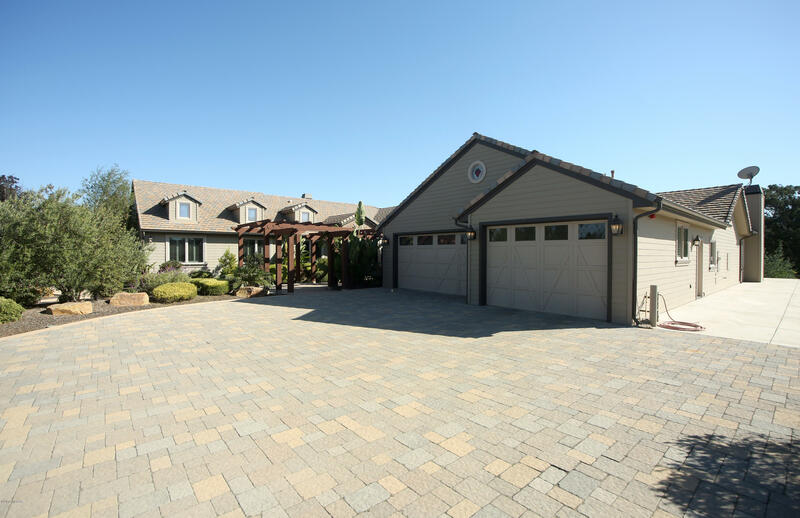 There is two sheds/workshops and RV pad located on the lower concrete driveway. 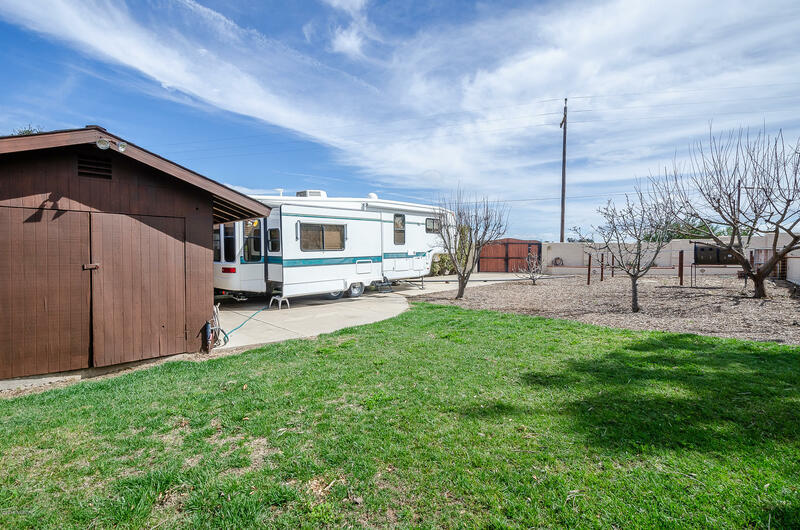 This area is set up with a 30-amp electrical connection, water, and sewer waste dump clean out for RV's. 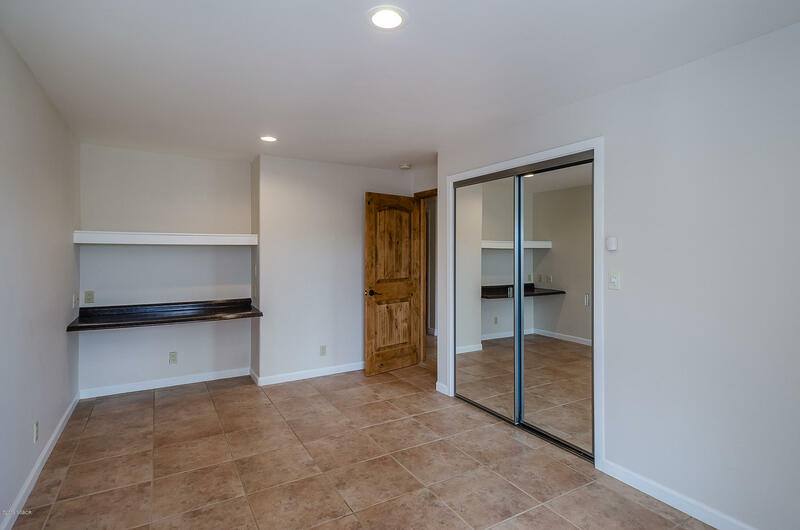 It's also a great place to store a boat or extra vehicles. 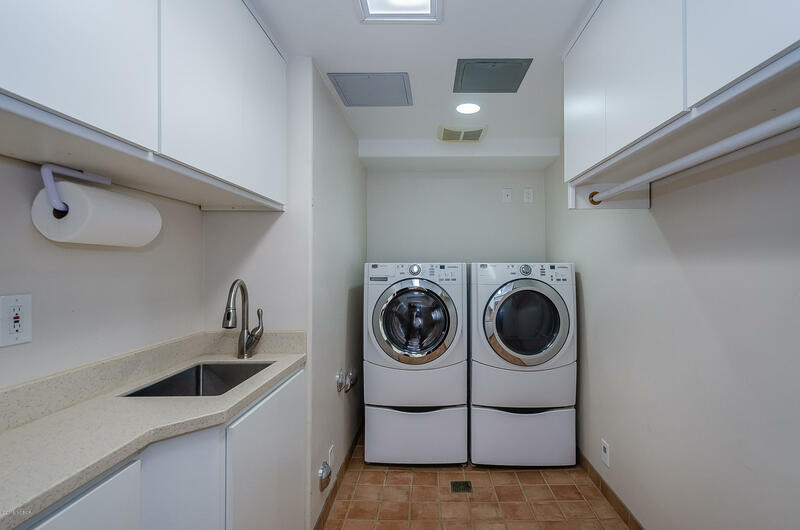 It is surrounded with privacy, including alarm systems, security cameras all controlled in the I.T closet. 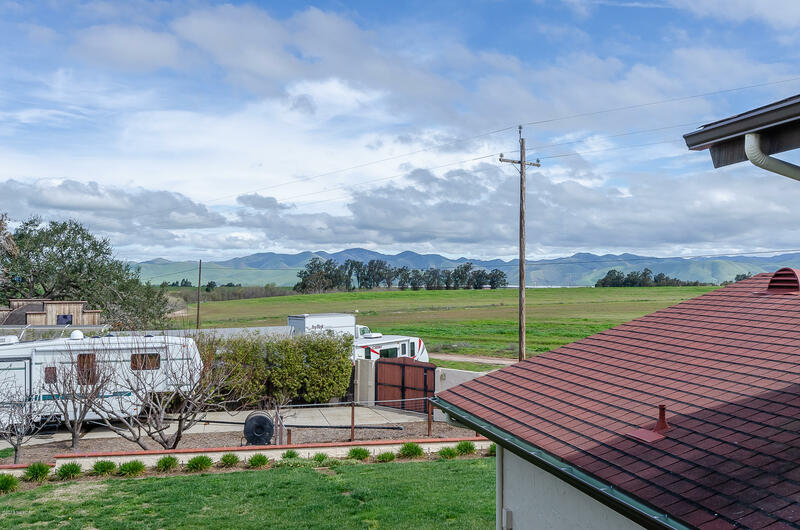 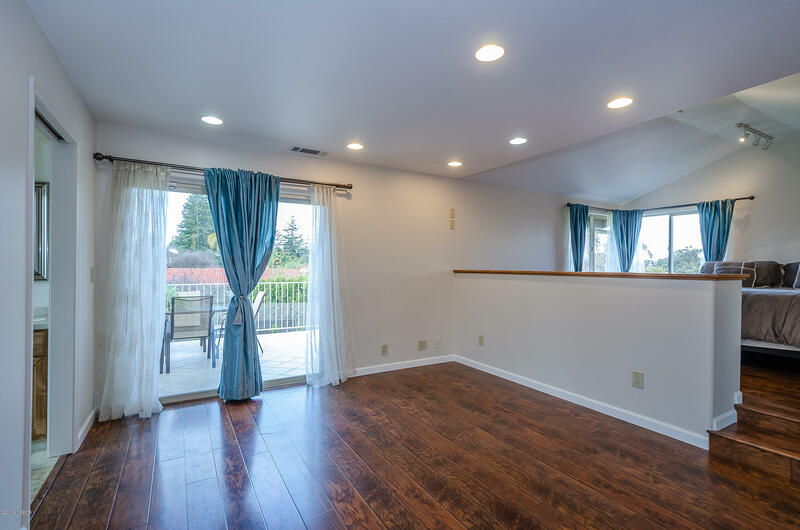 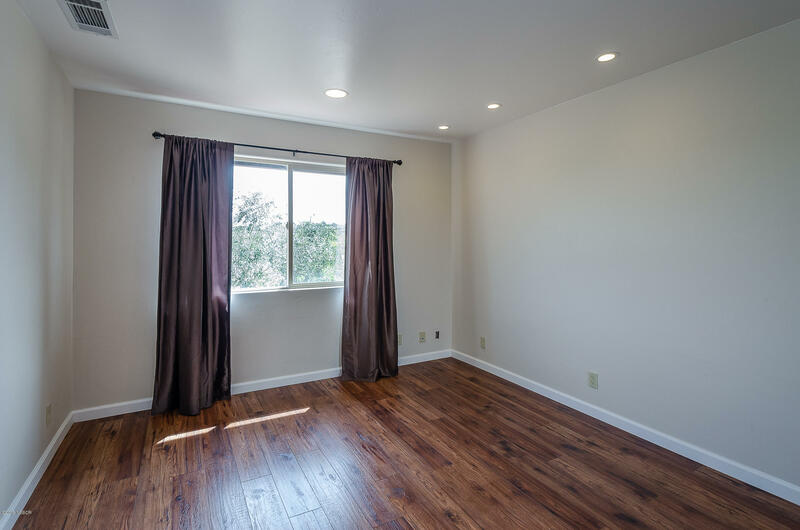 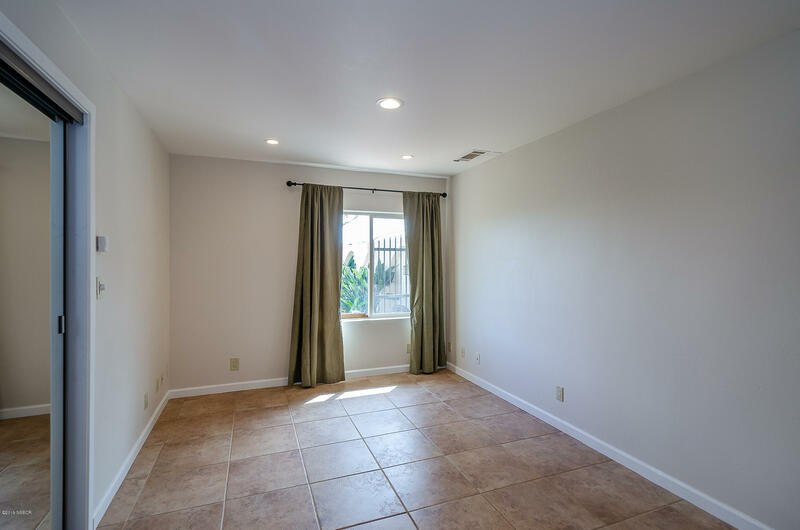 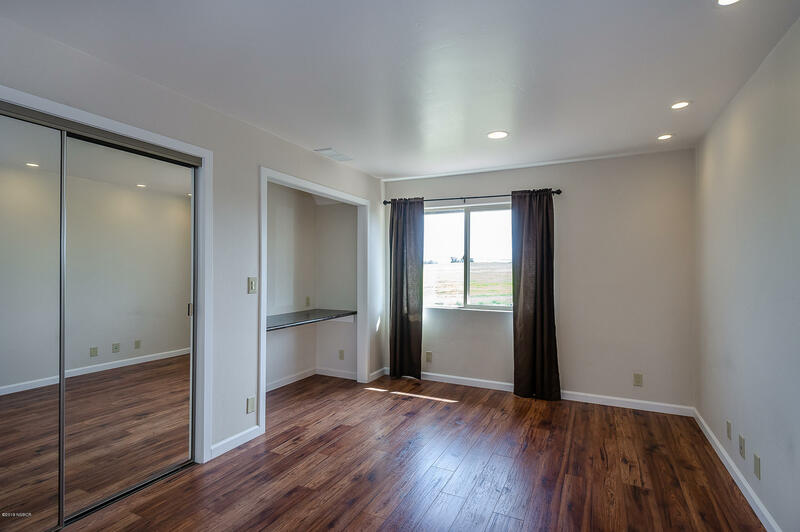 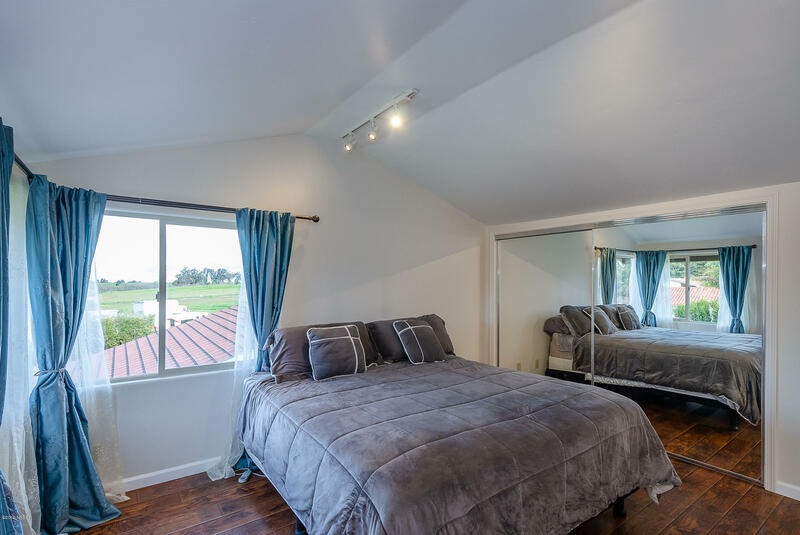 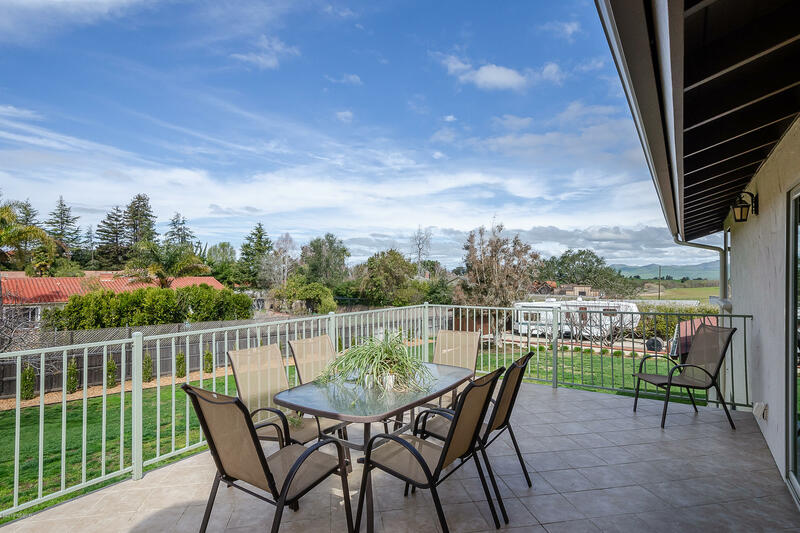 The large master bedroom balcony is a great place to relax and look over the panoramic views of the Orcutt hills & sunset! 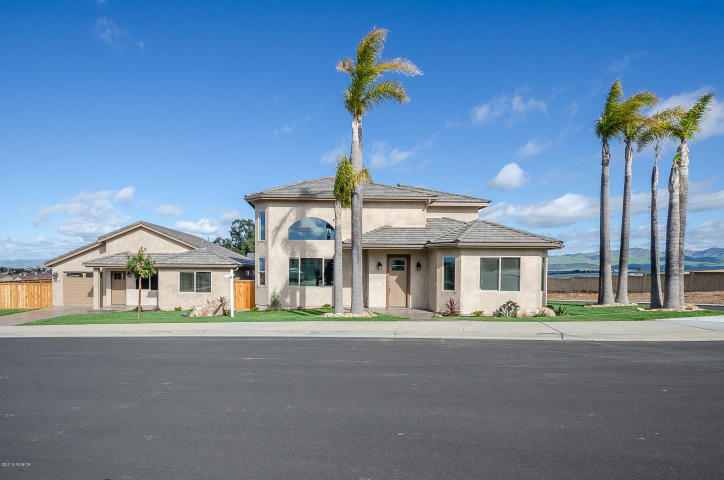 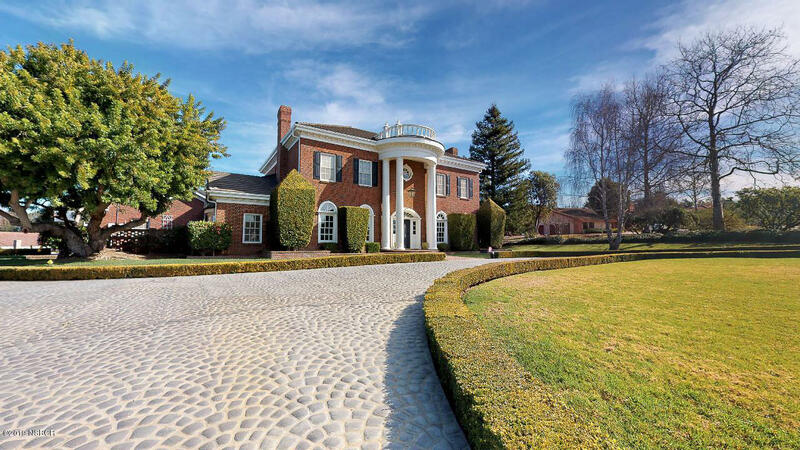 Do not miss a chance to make this one-of-a-kind home yours today!